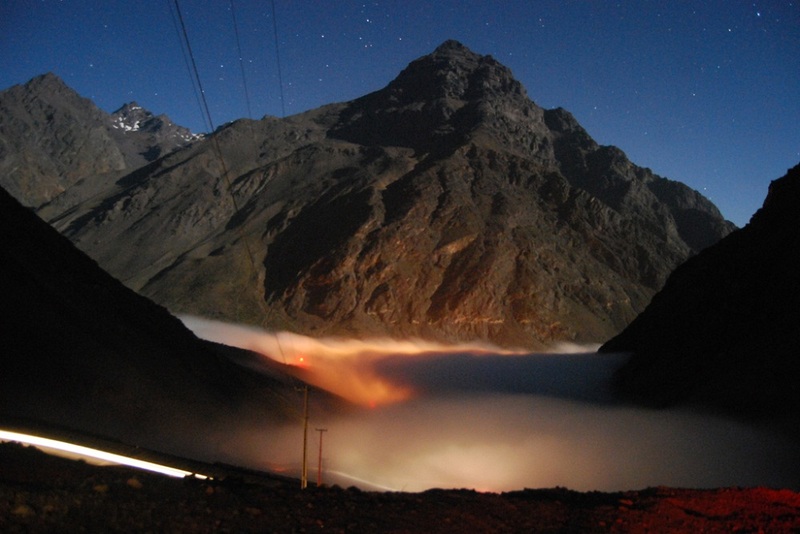 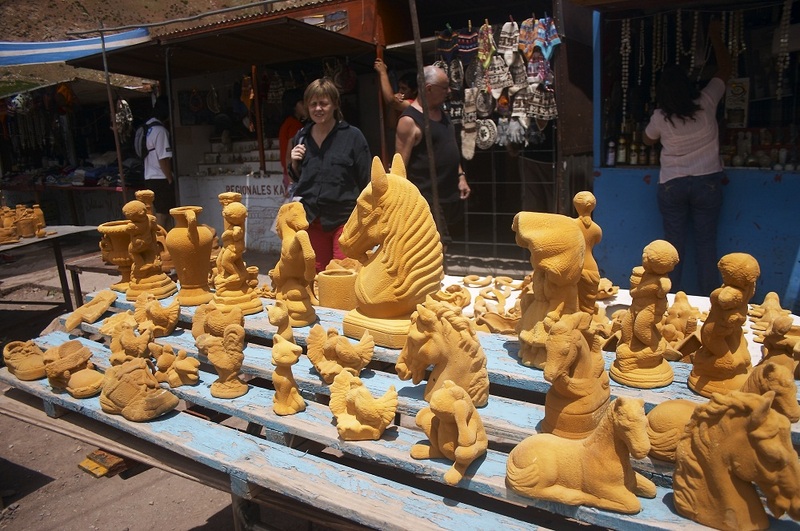 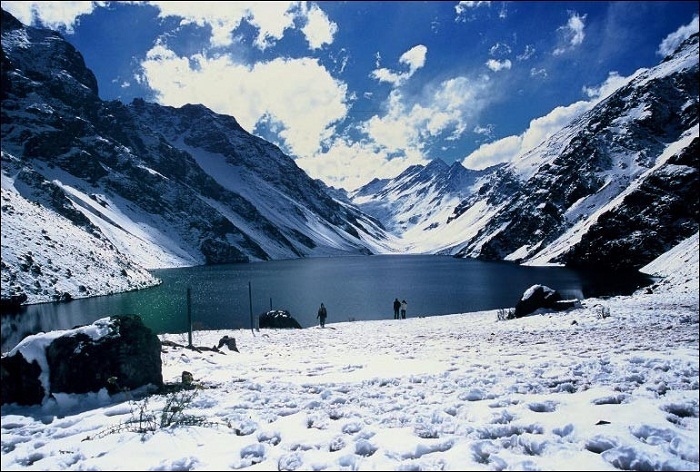 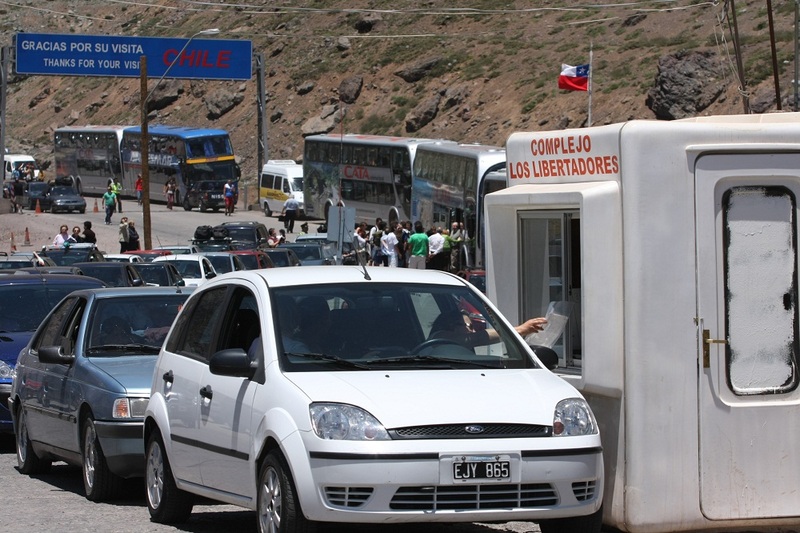 Portillo is the area and ski resort located in Los Andes, Valpara�so Region. 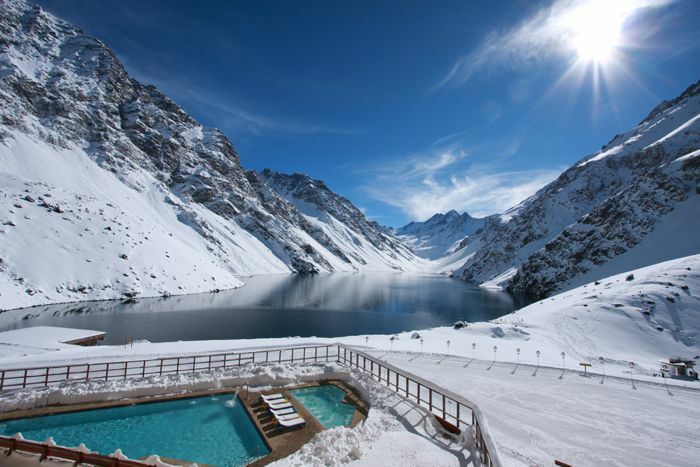 A major winter resorts both at home and in the Southern Hemisphere. 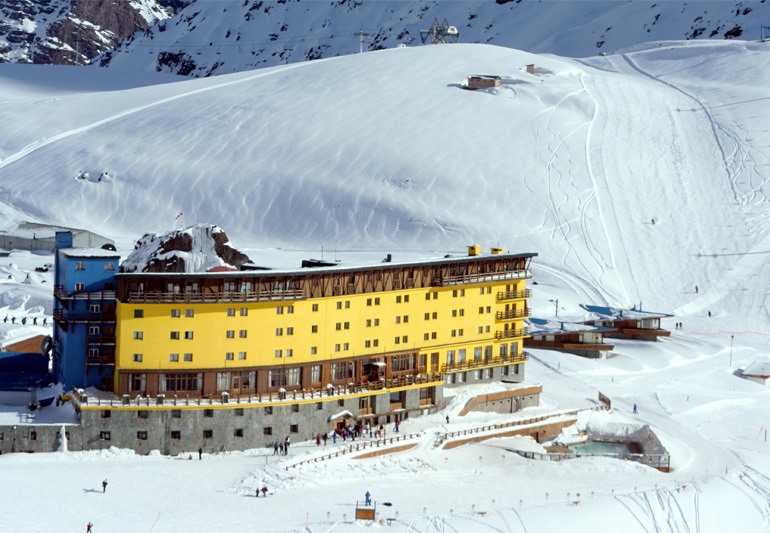 Portillo is the oldest ski resort in South America. 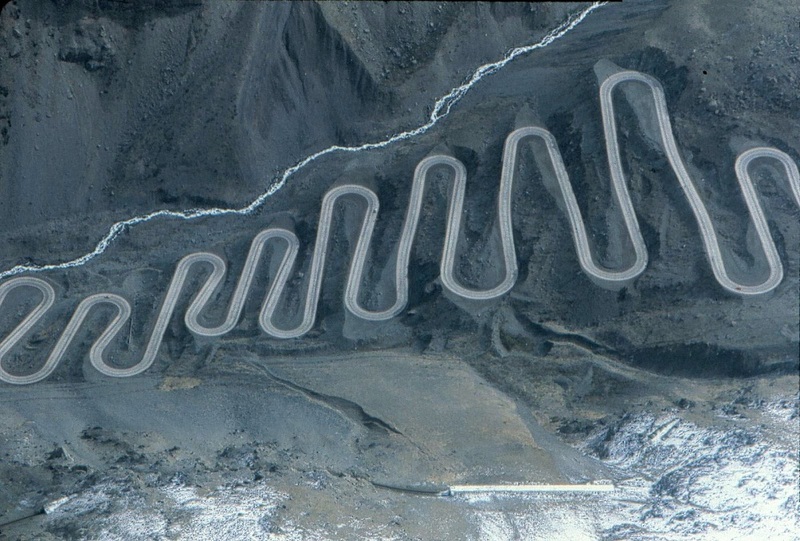 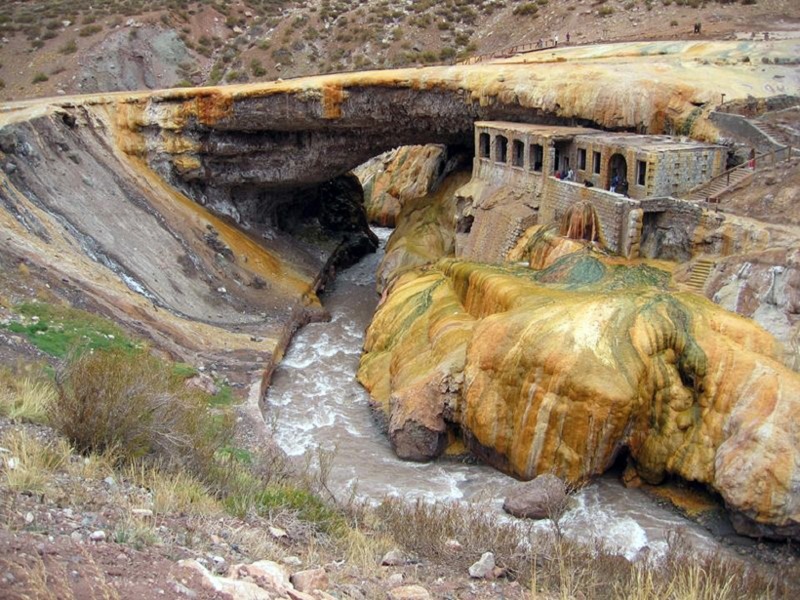 Its origin dates back to the construction of the Trans-Andean Railroad by English engineers in 1887. 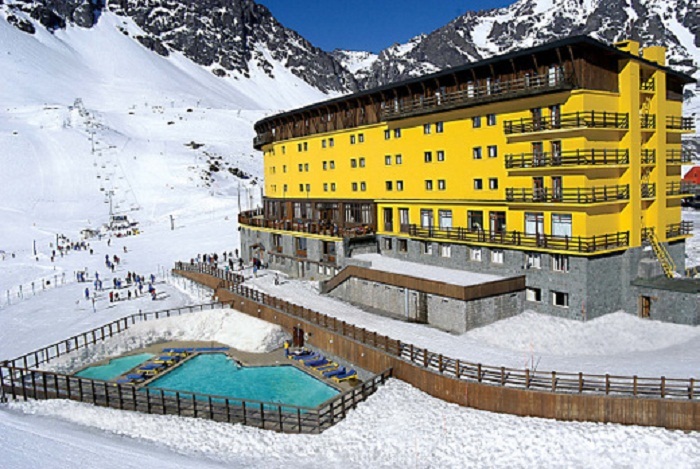 Skiing began performing as a way of entertainment by the British who worked on the play after the opening began the arrival of athletes. 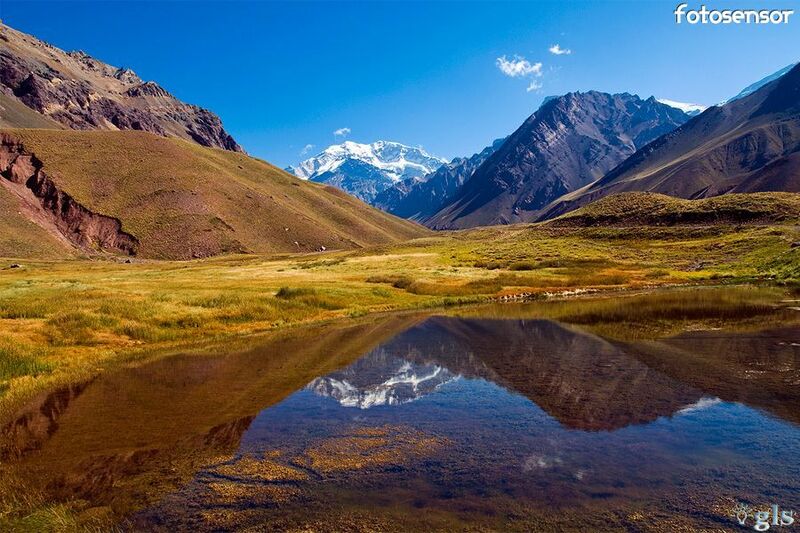 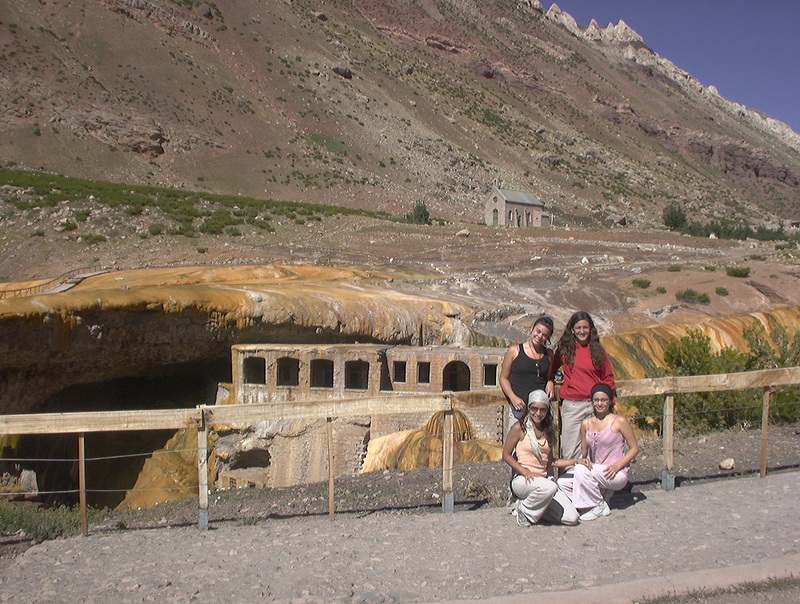 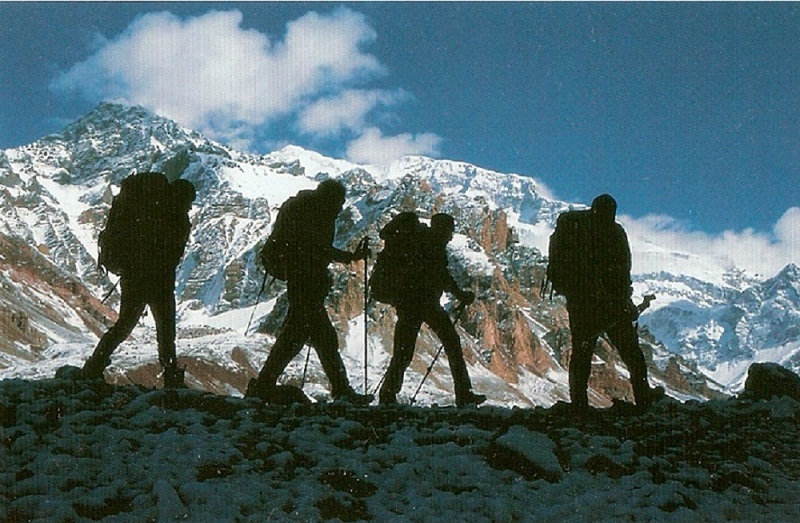 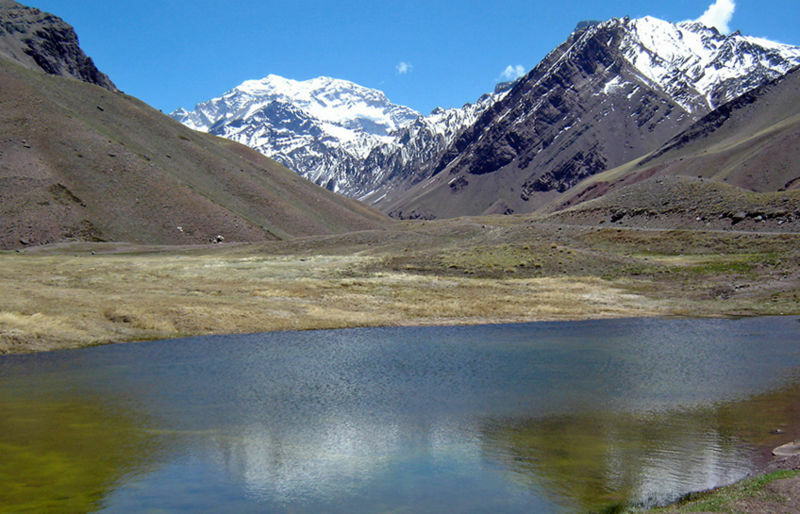 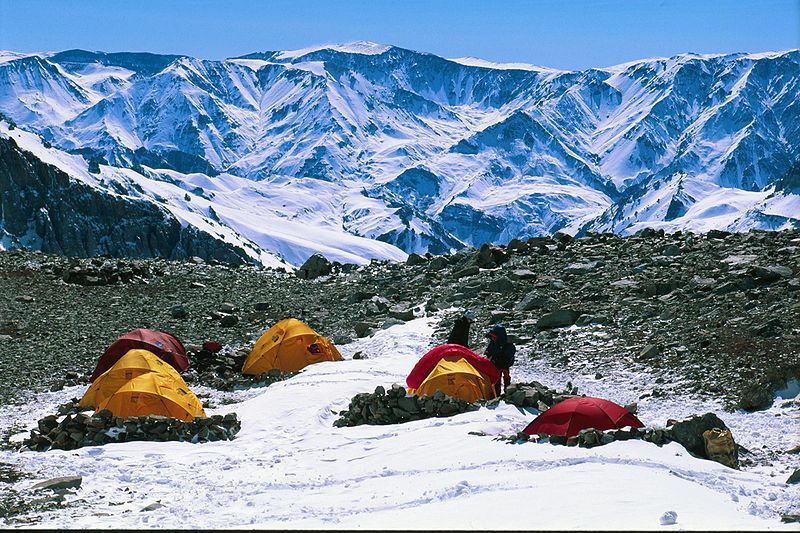 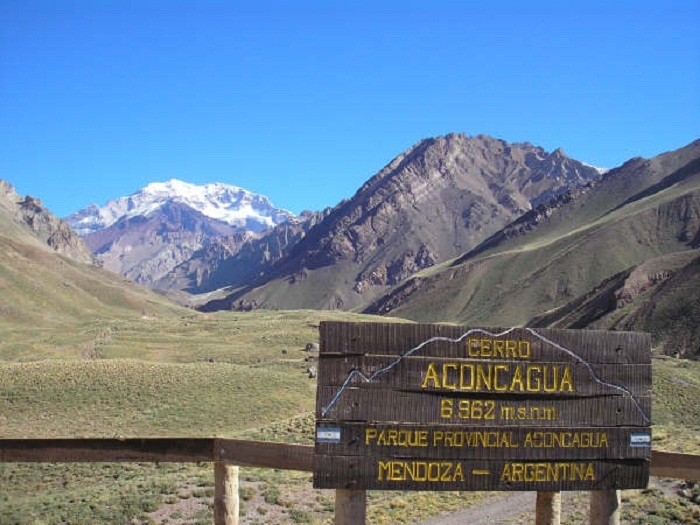 Aconcagua Park offers a landscape of mountains of immense proportions, with long and deep valleys that contain large open spaces and endless views that are lost in the distance. 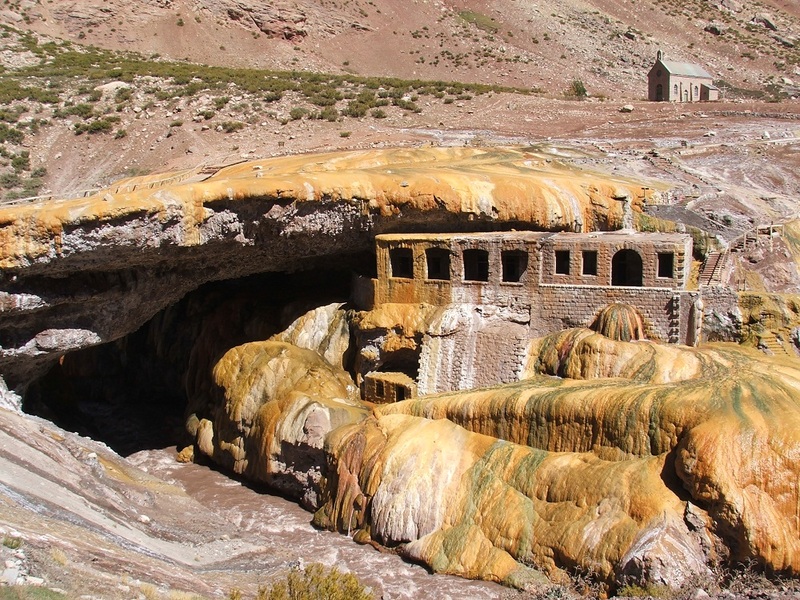 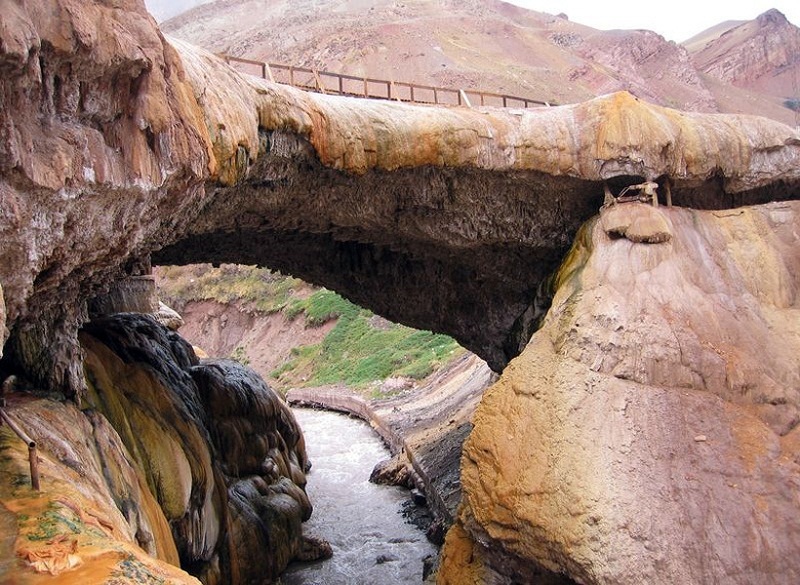 El Puente del Inca is a rock formation that forms a natural bridge over the River Caves. 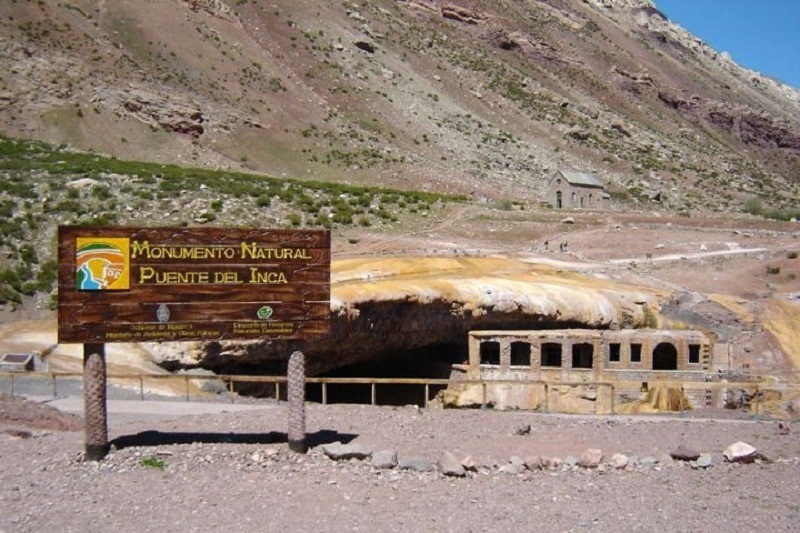 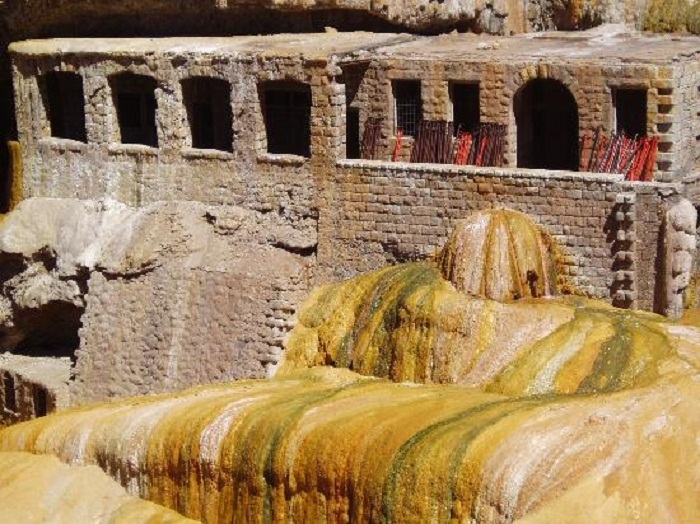 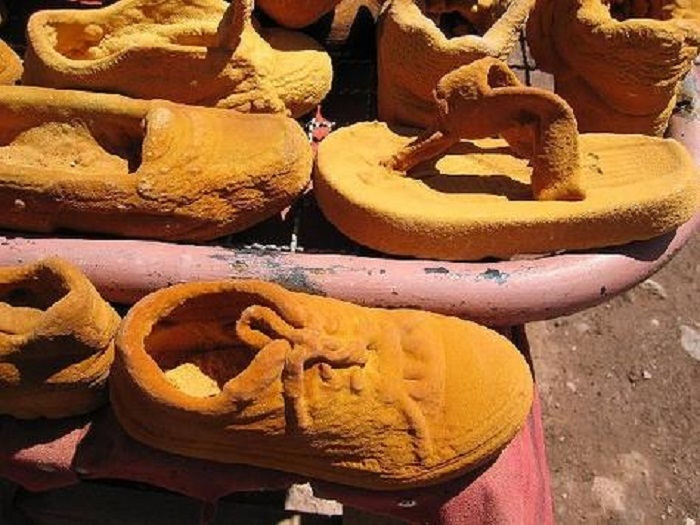 It is located northwest of the province of Mendoza, Argentina, and its curious past training and hotel baths have become a prominent tourist spot, now considered a protected natural area in the province.